Yes! You read that right! I finally made a tutorial! 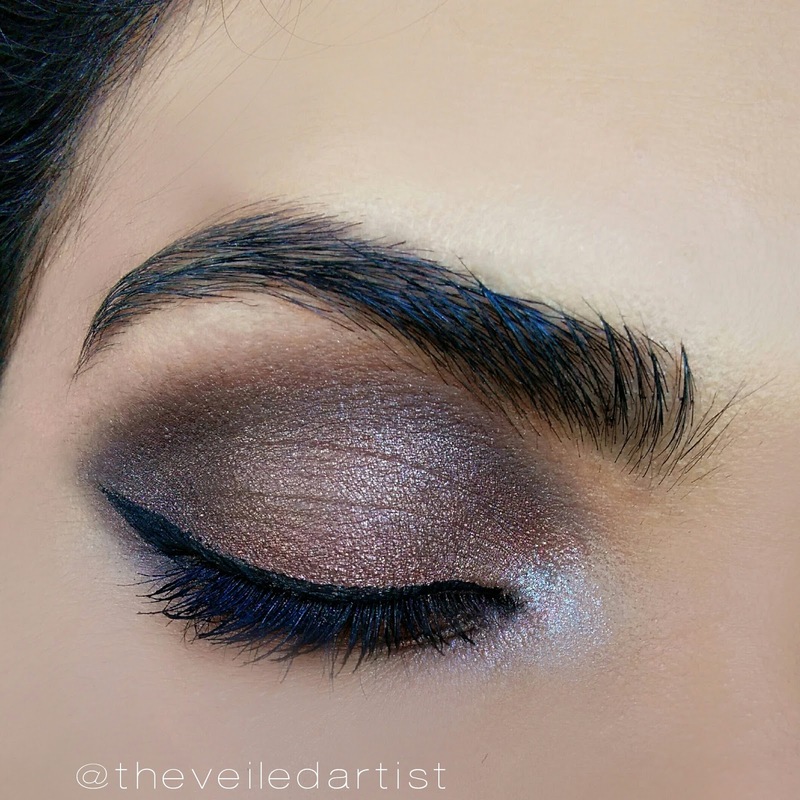 A tutorial on how to create easy, beginner friendly bronze smokey eyes using all shimmer shadows. 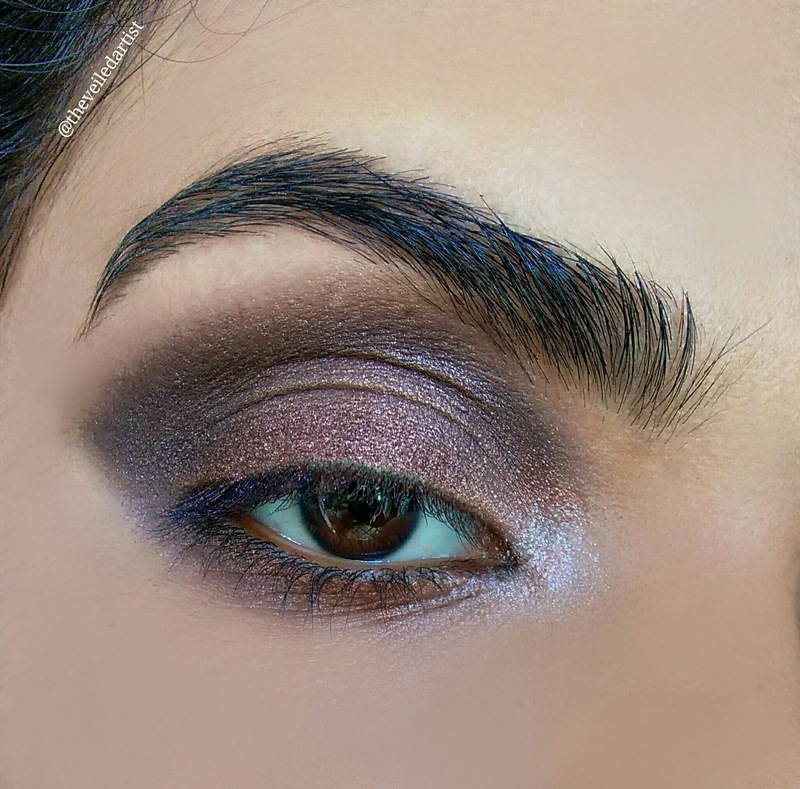 For this look I used the City color spice me up palette/natural shadow palette and the black eyeshadow from the lacolors 16 color eyeshadow palette in Smokey but you can use any bronze and black eyeshadow you've got. 1) Prime your eyelids, using either eyeshadow primer, foundation or concealer so the shadows appear more vibrant and also, last longer. 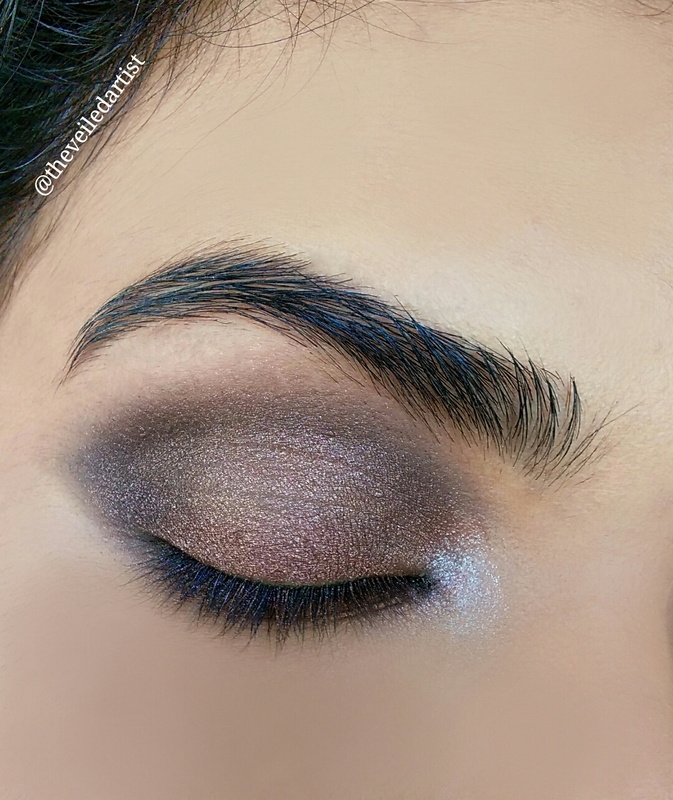 2) Apply the first bronze shimmery shade all over the mobile part of your eyelids up to your crease. 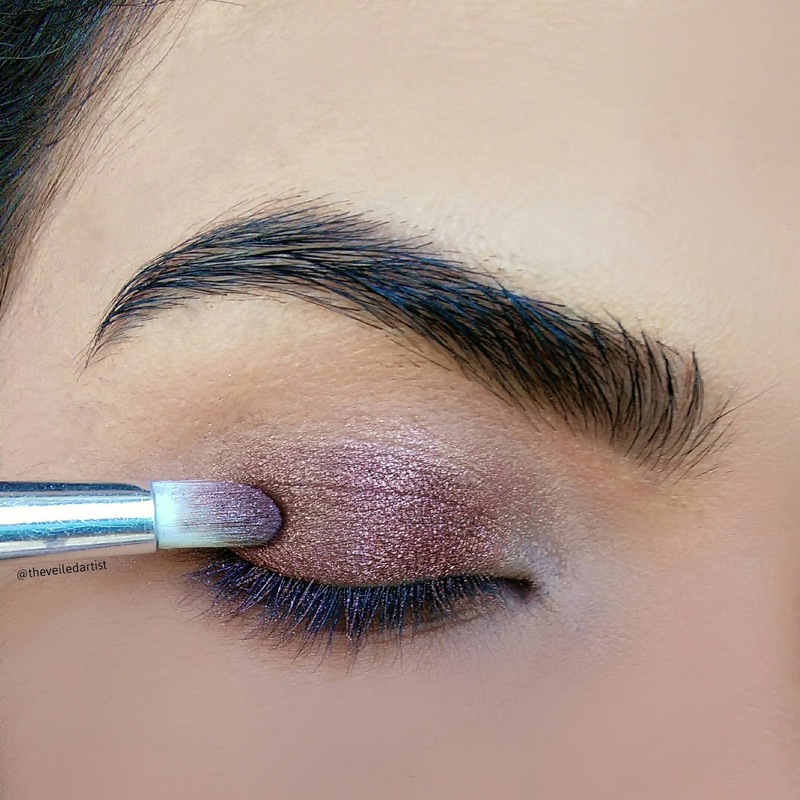 4) Add some inner corner highlight with a white or champagne shade if you like how it looks! 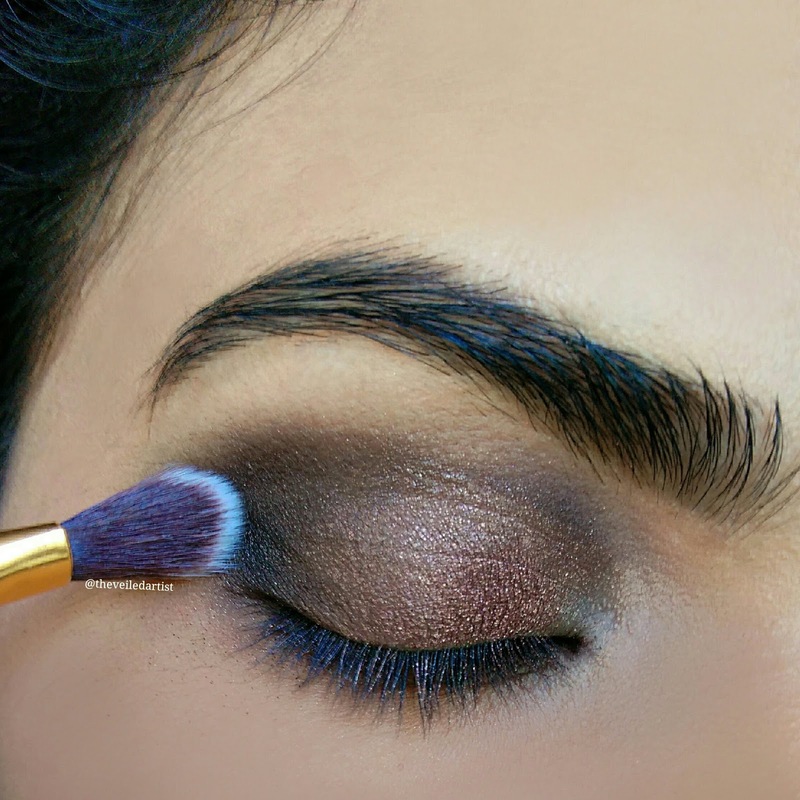 5) Blend some of that bronze eyeshadow under your lower lashline. 6) Then do some eyeliner, curl those lashes and add some mascara to add extra definition to your eyes. I've done a winged liner here but you can do the eyeliner style you prefer and Voila!! That's it! You're done! 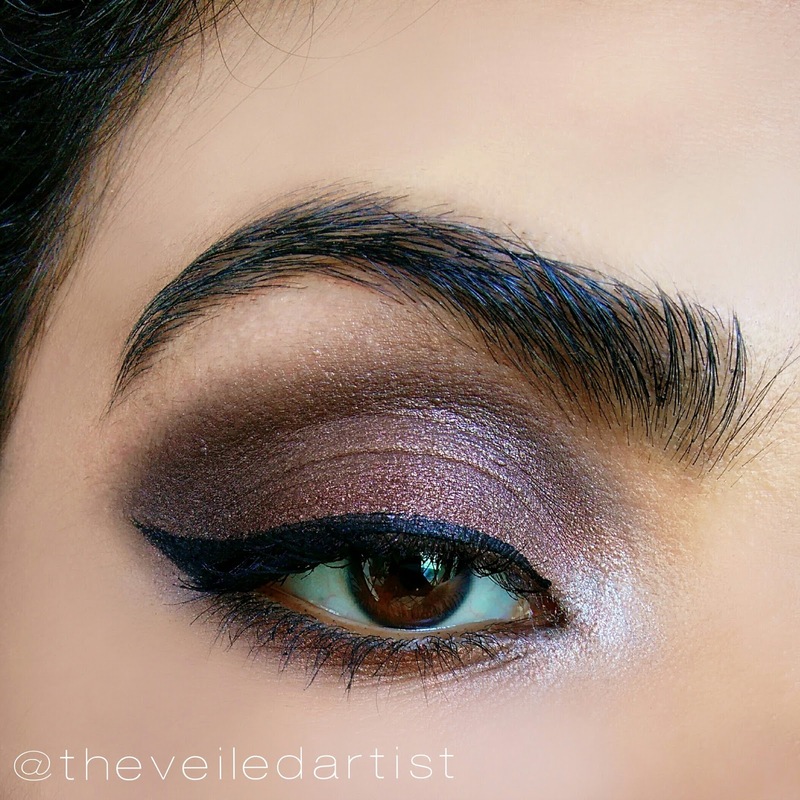 Scroll down to see the pictorial of this look, product used list and extra tips! and this is the easiest one! 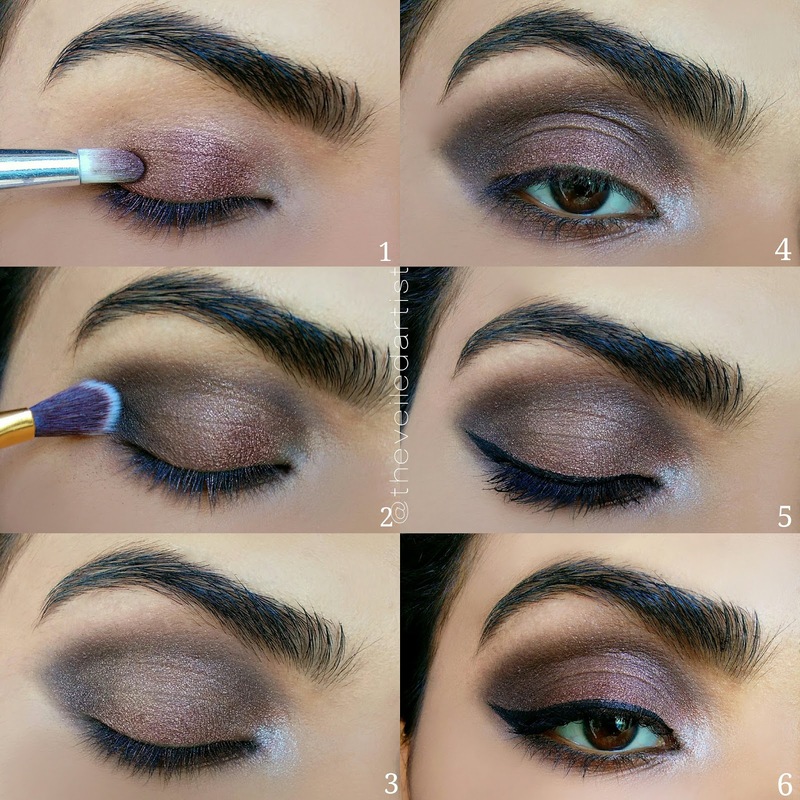 You can do your eye makeup first and then wipe away any fallout with a makeup wipe and continue doing the rest of your face makeup.